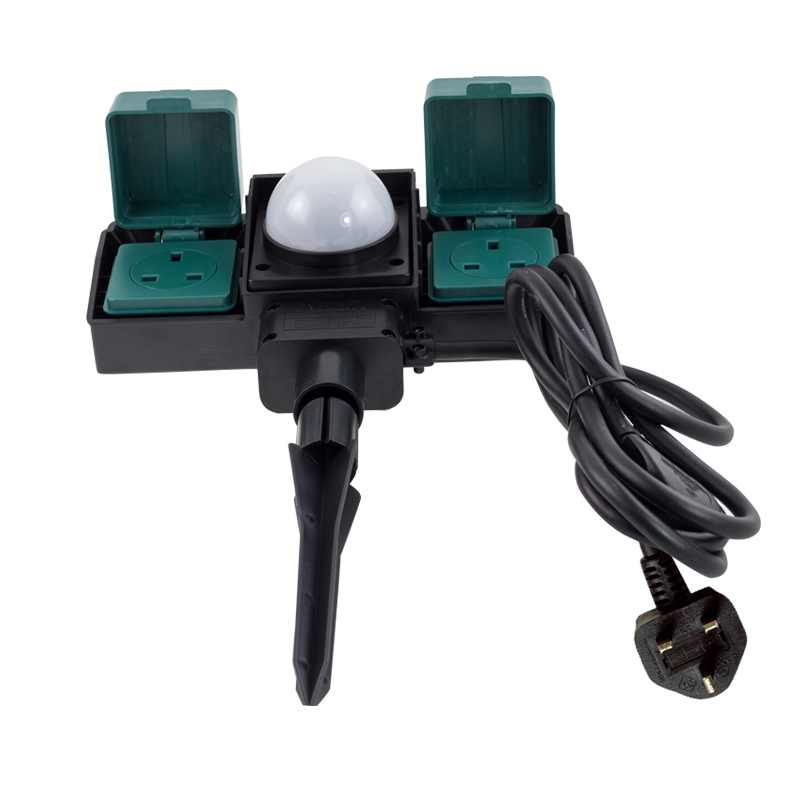 This Outdoor UK Plug Sockets suitable for installation outdoors. As we know that more and more people have electric lawn mowers and electric hedge trimmers. 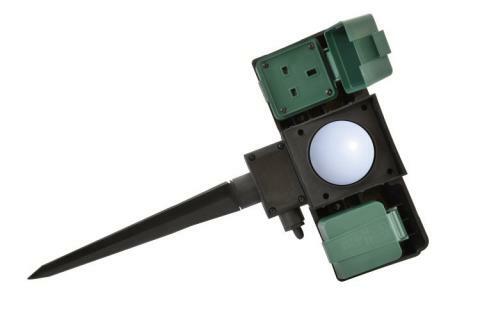 Many householders like to celebrate regular and special events with decorative outdoor lighting and, occasionally, for parties, will set up sound systems in their gardens. With warmer summers, barbecues are increasingly popular, among them electric versions. 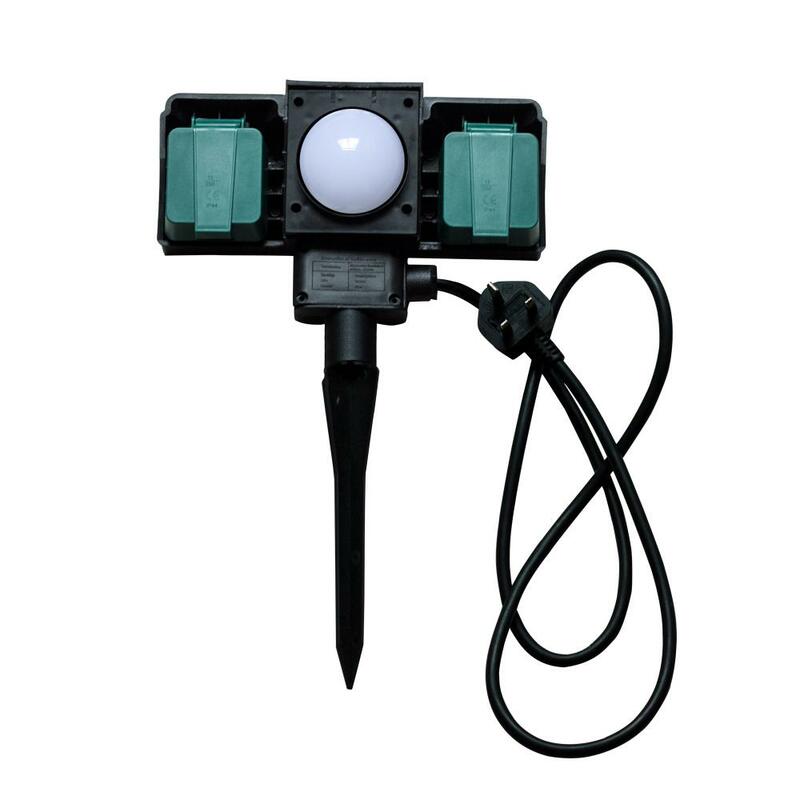 Looking for ideal Outdoor Socket Garden UK Plug Manufacturer & supplier ? We have a wide selection at great prices to help you get creative. All the Outdoor Two UK Plug Sockets are quality guaranteed. 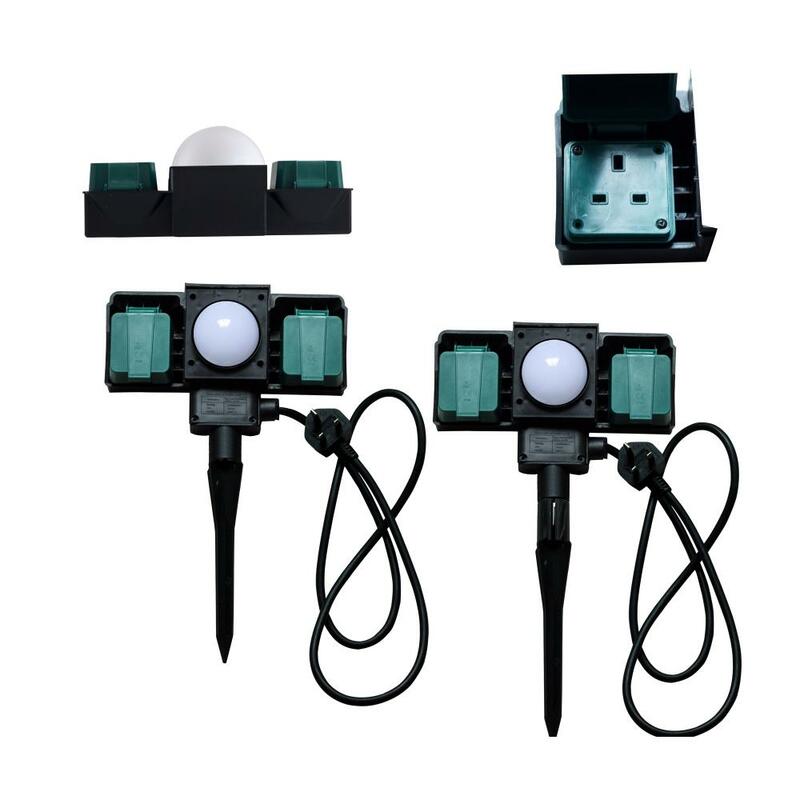 We are China Origin Factory of Outdoor UK Sockets with Dawn Sensor. If you have any question, please feel free to contact us.